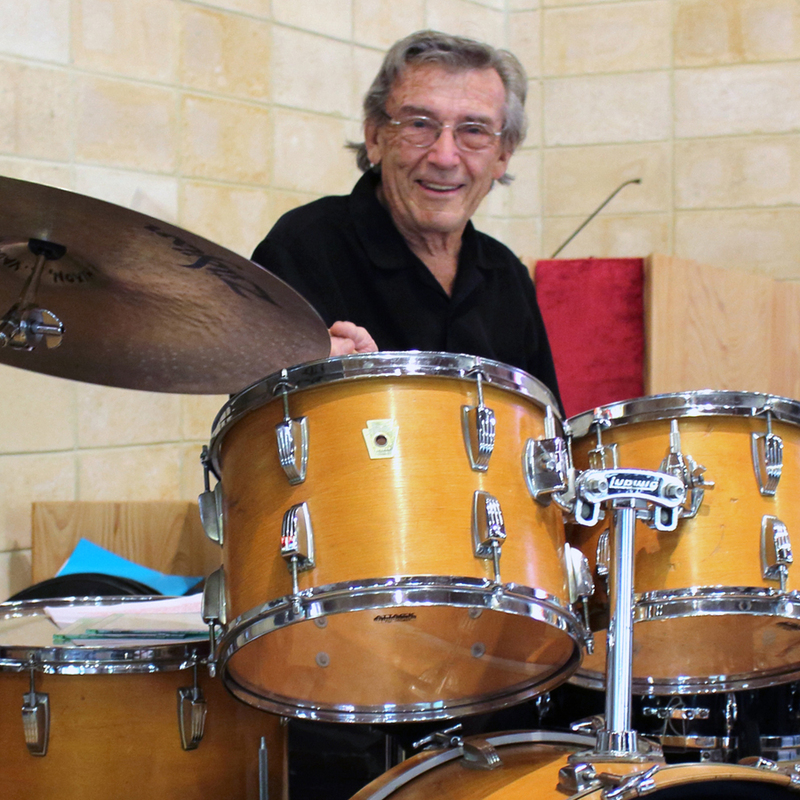 Drummer Al Hixon is an area favorite and has introduced many top jazz artists to Florida’s West Coast. His “Underheard Herd” showcases some newcomers to the area as well as some outstanding area jazz players, who are not to familiar to our audience. This week’s “Herd” performers include Ron Gerson, piano; Vince Evans, bass; Larry Camp, guitar; Judi Figel, piano and vocals and Ray Davidson, trumpet. Music includes jazz standards and music from the American songbook. Admission at the door. $10-$20 and students admitted free.